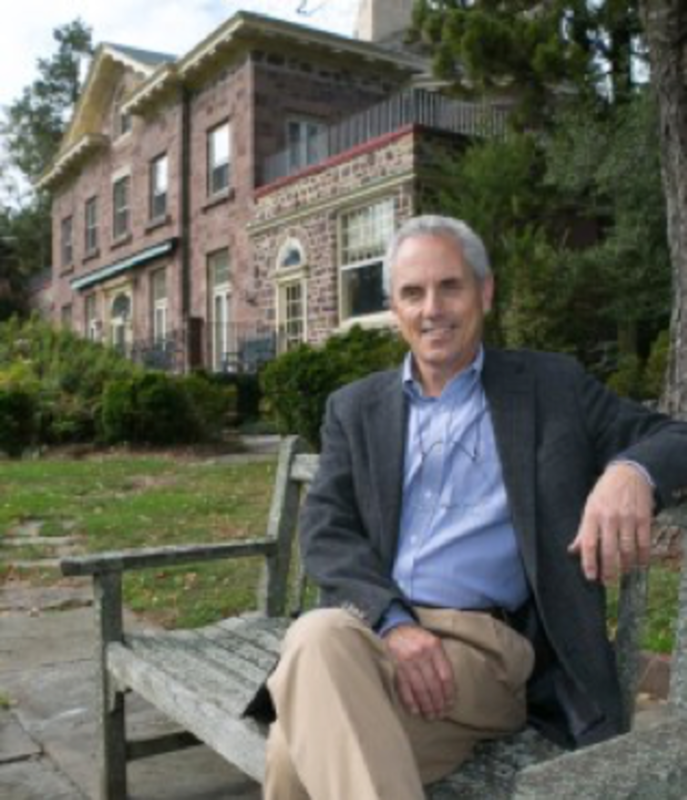 Clifford W. Zink is an historic preservation consultant based in Princeton, New Jersey, and an historian specializing in architectural, industrial, engineering, and landscape history. He received an M.S. in Historic Preservation from Columbia University’s Graduate School of Architecture, Planning, and Preservation. C. W. Zink assists clients in preserving, rehabilitating, and interpreting historic sites, and has received historic preservation awards for numerous projects from state, county and local agencies. Mr. Zink received the 2011 John A. Roebling Award from the Society for Industrial Archeology’s Roebling Chapter for an outstanding contribution to documenting or preserving the industrial heritage of the greater New York-New Jersey area. His seven books have received six awards, including and the 2012 New Jersey Author’s Award in popular non-fiction from the N. J. Studies Academic Alliance for The Roebling Legacy. He has served as consulting curator at the Roebling Museum, and wrote and directed its orientation film, Roebling Stories. TALKS – Mr. Zink has given numerous talks at conferences and in special programs in several states. The N.J. Council for the Humanities Public Scholars Project sponsors talk by him on The Roebling Legacy. He is available for scheduling talks on The Princeton Eating Clubs, Mercer Magic, or the Roebling Legacy.